He explains why he stays away from hyperbole whenever possible, which is not easy in a place like Hollywood. 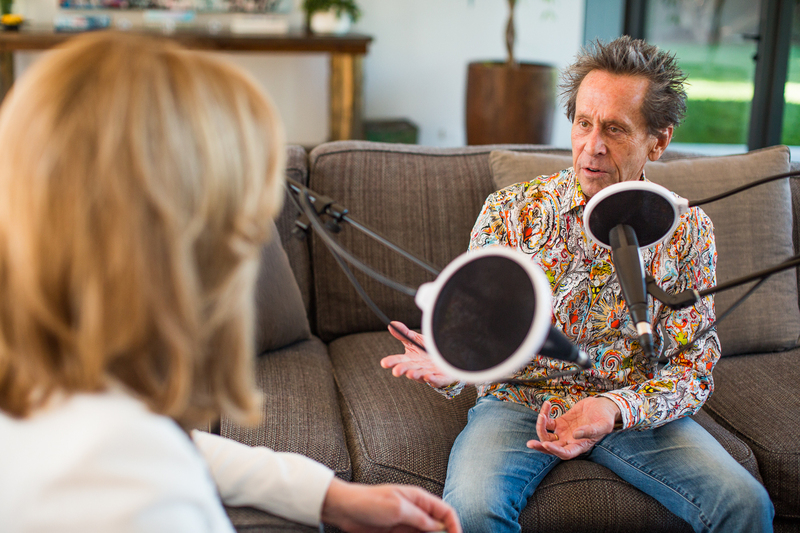 To kick off Season Two of The Thrive Global Podcast with Sleep Number as the exclusive sponsor and iHeartRadio as the official producer and media partner, Thrive Global founder and CEO Arianna Huffington sat down with Oscar-winning producer Brian Grazer, whose film and television credits include Apollo 13, A Beautiful Mind, Arrested Development, Parenthood, and many more. In a wide-ranging conversation, Huffington and Grazer spoke about everything from how to have a good conversation to Grazer’s relationship with his phone.